Gypsy’s collection of handcrafted jewelry is what you might call a triple threat. With incomparable craftsmanship, quality materials and meaningful symbolism, each piece adds a unique, distinctive dimension to a woman’s personal style. 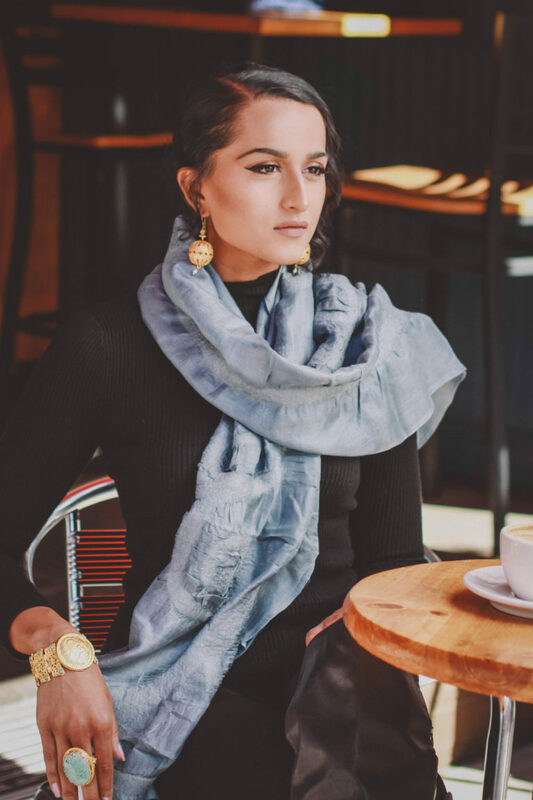 While many connect with Gypsy on an aesthetic level, as cultural explorers, we believe that the jewelry’s symbolism is responsible for its certain je ne sais quoi. Spring is quickly approaching and nature is once again waking up from it winter nap. Our gardens will soon be full of the lush growth and beautiful blooms of the season. And of the many welcome guests in our garden, one of our favorites is the Ladybug. We’ve been visiting Turkey and learning about its history for years now, and we’re still constantly surprised by the traditions in our own culture that can be traced back to the Ottoman and Byzantine eras.